So do you remember something I posted a while ago about needing a new method that I will use to pick which book to read next? I had actually asked for your help because I couldn’t decide which method would be better and thanks to everyone who helped me, I now have a new way. Or actually several ones of them. First of all, I have categorized my to-read shelf on goodreads into several different genres and I will probably do different things each month. On some I might pick a book cοmpletely at random and on some I might make a poll on my blog and let you guys choose. Books that I will certainly probably hopefully read! Books that I might read if I have time! So make sure to vote and help me decide what book to read! Let me know if you’ve read any of these books and what you thought about them! I just finished it today, actually! I expected to either love it or hate it, but I actually just liked it. I thought it was good, but not as special as I had hoped. 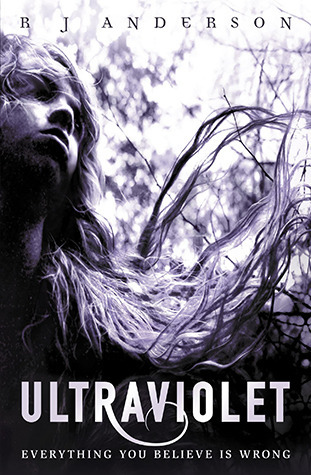 ULTRAVIOLET! YES. I haven’t seen it in a while, and haven’t really talked to anybody who’s read it, so can’t wait to see what you think of it. One of my favourites, I’ve read it around 4 times, and there’s this fanmade trailer for it, which is what made me want to read it in the first place. 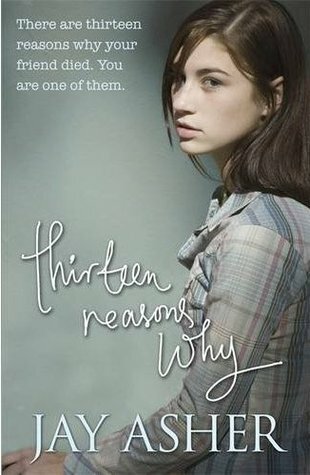 Check it out Here (even if it is just for Ian Somerhalder, which you know, is completely worth it anyway…) 😉 I’ve read Thirteen Reasons Why too, which is pretty good, but sad and it kind of made me mad for some reason too. 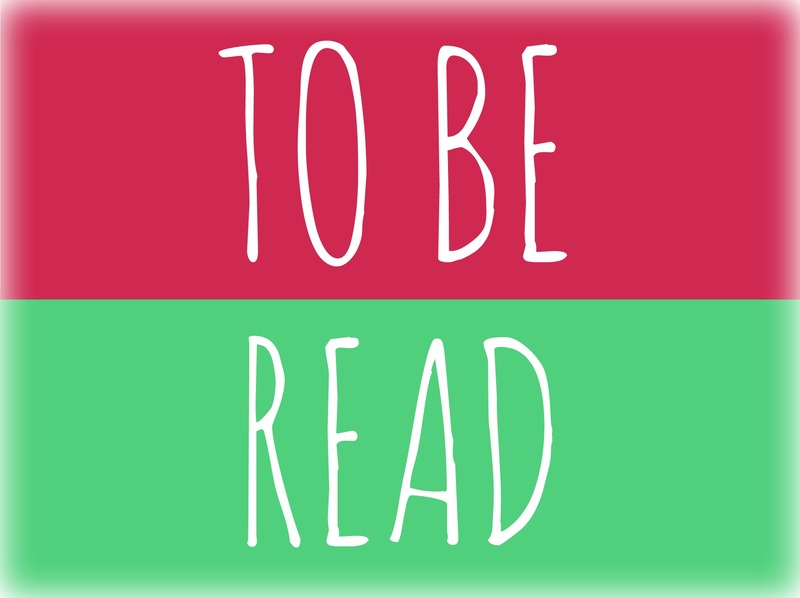 I really like the idea of having your readers choose which book you read next! yeah! I thought it’d be fun! Plus I have no idea what to choose most of the times, so it works out! Oooh, A Clockwork Orange! 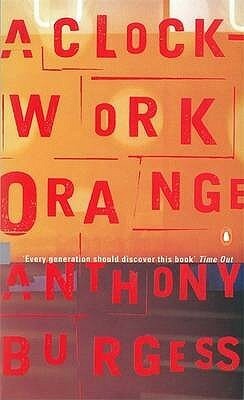 I remember really liking it (but also being very disturbed by it) when I read it for my high school English class. 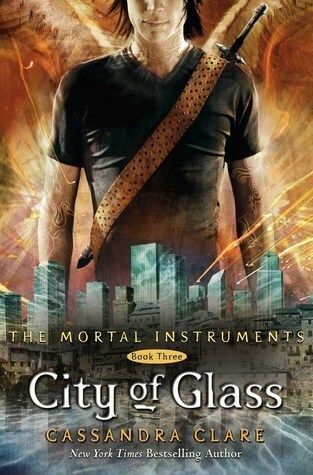 Thirteen Reasons Why I still don’t know entirely how I feel about it (trying to work through it by writing up a blog post but it’s not very coherent even after working on it for months), and I need to read City of Ashes before I can read City of Glass! I’ve heard a ot of different things about clockwork orange, but mostly about the movie. I’d like to read the book too, though and it’s very short so I don’t think it’ll be a problem! Oh yeah, my brother warned me off watching the movie because he said it was worse than the book in his opinion. It’s definitely a difficult book to really make a full decision on with the subject matter and the format. First of all, congratulations on finding it among the millions of blogs that are out there! My rating system, links and other stuff about me are in the about me section! Nadia (NadiaReads) has read 6 books toward her goal of 24 books.